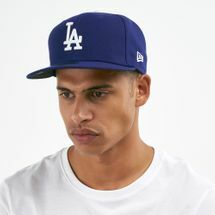 With billions of headwear styles, they're best known for creating the iconic 59FIFTY fitted cap. 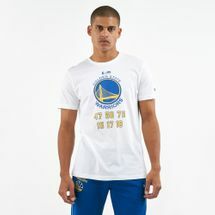 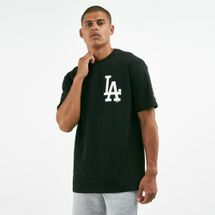 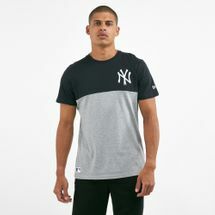 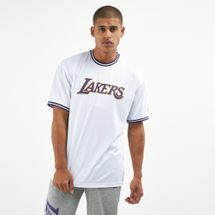 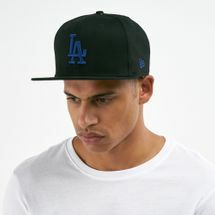 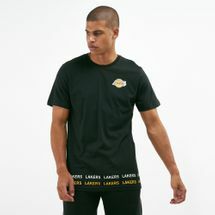 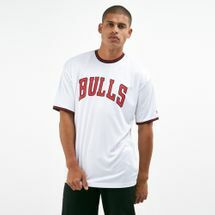 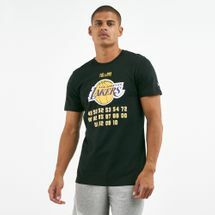 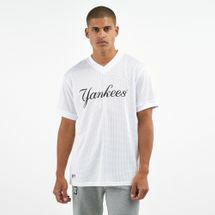 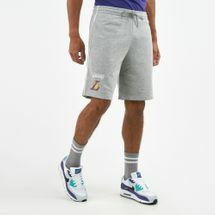 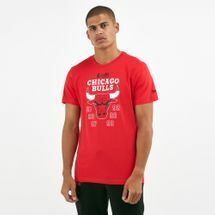 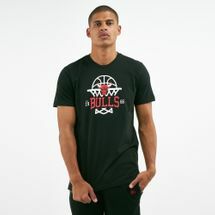 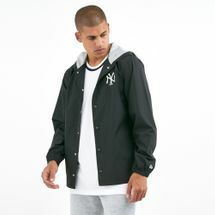 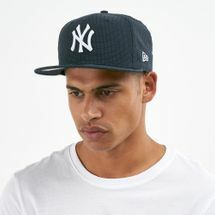 New Era continues to be a lifestyle brand of choice for men, women and youths. 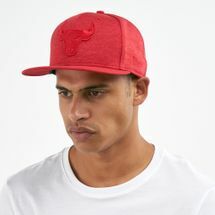 The company is headquartered in Buffalo, New York and has been dictating headwear style for the past 88 years. 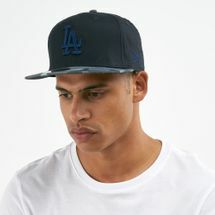 Browse the Sun & Sand Sports online store to see which cap fits you best. 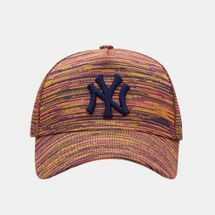 It may be their presence on the field that got them noticed but it was their entrance into the fashion world that set them apart. 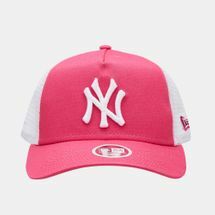 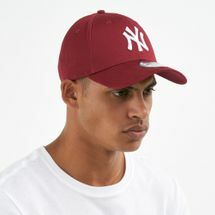 That happened when film director Spike Lee contacted them with an unusual request, a scarlet red Yankee cap is what he required. 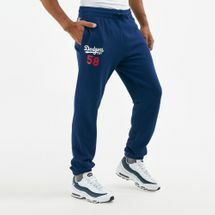 Already a successful company, this request gave a boost to their popularity. 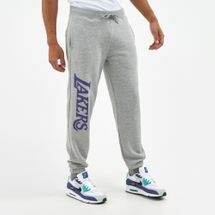 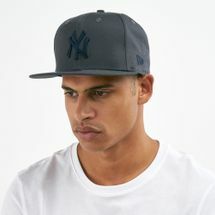 New Era is seen as an iconic brand that celebrities, entertainers, musicians and athletes are seen wearing today. 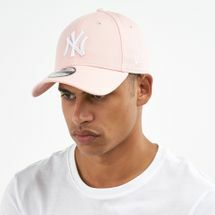 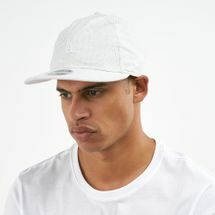 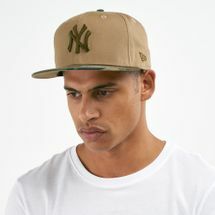 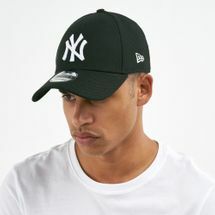 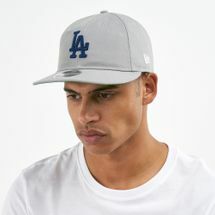 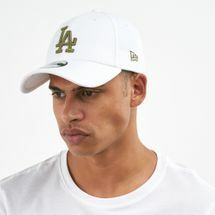 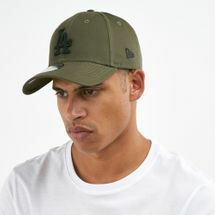 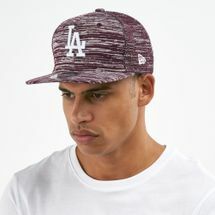 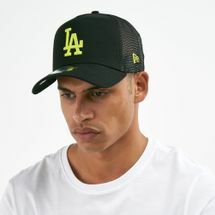 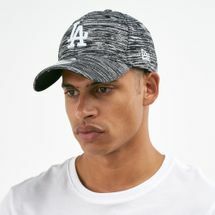 Get that happening look with the Sun & Sand Sports collection of New Era head wear and complete your casual street look. 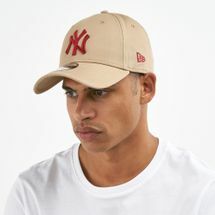 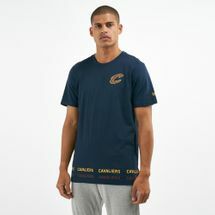 Shop at the Sun & Sand Sports online webstore from the comfort of your home and have your caps delivered to you at your place in Riyadh, Jeddah and all over KSA. 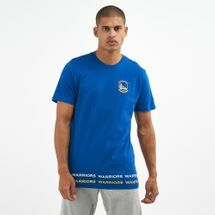 Head to our official blog – blog.ssports.com and connect with us today, to stay updated with the current trends and more SSS news.